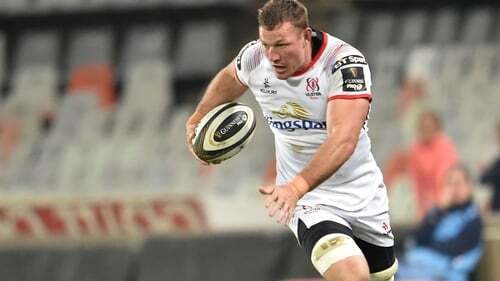 Ulster flanker Jean Deysel has announced his retirement from the game at the age of 33 due to injury. The forward won four caps for the Springboks and also played with Munster in 2017. Deysel, who joined Ulster last year, made three Guinness Pro14 appearances for the province this season but has decided to call time on his playing days. Ulster Rugby told RTÉ Sport that a "combination of lower body injuries and various niggles" prompted the decision. Deysel said: "2018 will be the end of my rugby career, but also the start of a new journey off the field. We really enjoyed our time in Belfast and it will always be our home away from home." Deysel also had spells with the Sharks and Verblitz in Japan.